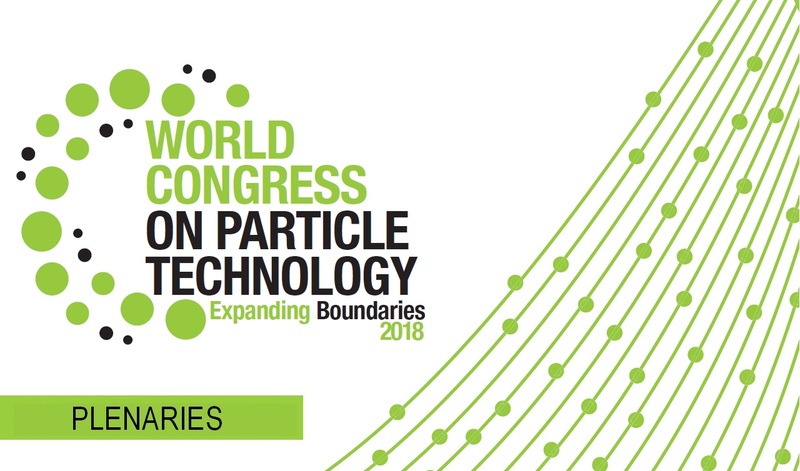 Held every 4 years since its inception in 1990, the World Congress on Particle Technology is intended to stimulate discussions on the forefront of research in particle science and technology. The 8th World Congress on Particle Technology (WCPT8) was held in Orlando in conjunction with the 2018 AIChE Spring Meeting & 14th Global Congress on Process Safety. Over 600 participated in this 8th edition of the conference. Join us for plenaries talks given by international leaders in the field of particle science and technology. The plenaries will feature speakers from The Dow Chemical Company, Columbia University, the University of Chicago, University College London and the Chinese Academy of Sciences. 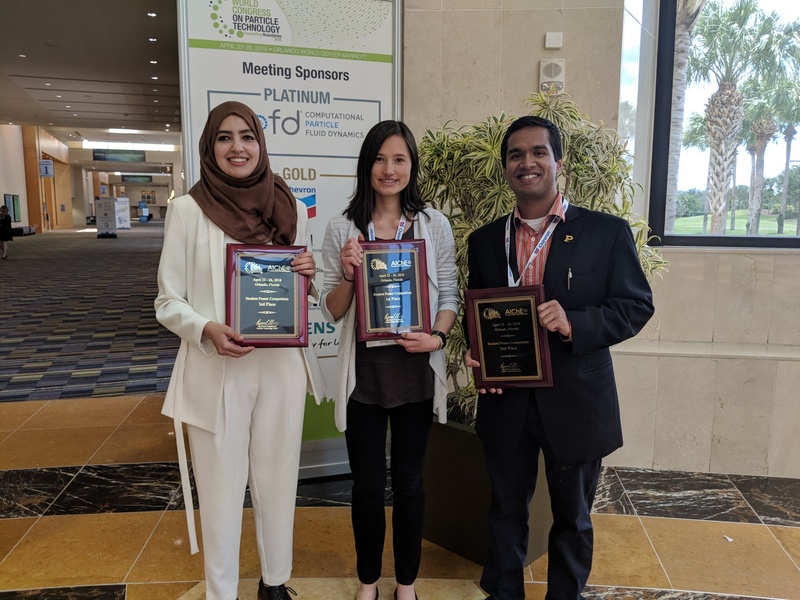 The winners of the World Congress on Particle Technology Student Poster Competition, thanks to the Corteva Agriscience™, agriculture division of DowDuPont™, can be found here.